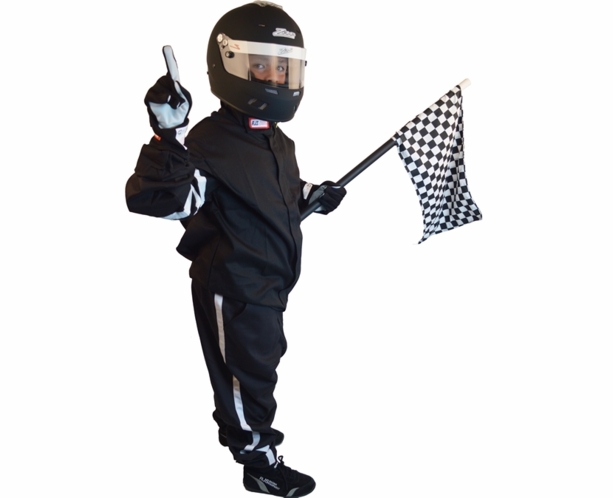 This RJS 1-Piece Race Suit is 1-Layer SFI 3.2A/1 Safety Rated kids' sizes Jr. Dragster Qtr. Midget suit. 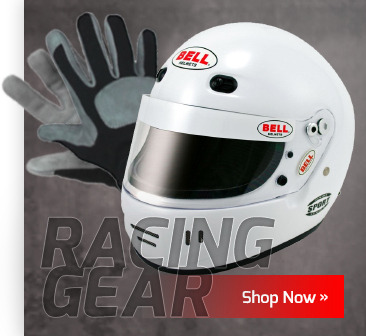 Race Suit made with 1 layer FR cotton fire retardant material.